Buying a premium TV in 2018 means choosing between QLED and OLED, so what's the difference? Samsung is once again alone in producing QLED TVs in 2018, with more than 10 stylish models making up its five QLED ranges, but these are still outnumbered by the throng of OLEDs from LG, Panasonic and Sony. So which TV technology is best? OLED and QLED TVs occupy the same premium position in their respective manufacturers’ line-ups, but the technology behind the competing displays is different. OLED is widely considered to offer the best contrast of any TV display thanks to its ability to create deeper blacks with greater accuracy, while QLED uses quantum dot technology to create accurate, vibrant colours. OLED has become a byword for the best TVs have to offer so, in the face of popular opinion on the superiority of OLED panels, why does Samsung choose not to make them? Our test scores will reveal whether Samsung’s stubbornness in sticking with its glorified LCD QLED TVs was a mistake but, while we eagerly await our lab results, we look at the OLEDs and QLEDs on sale in 2018 to see if any appear to have the edge in the fight to be the best premium TV of the year. Samsung vs LG TVs – these South Korean companies are synonymous with quality TVs, but which is better? OLED vs QLED TVs: what’s the difference? For decades, TVs have used backlights hitting a layer of LCDs to create the images on screen. Sometimes the backlight runs round the edge of the screen and sometimes it sits directly behind it. The backlight is almost always LED, which is why some models are classified as LED TVs even though the screen is LCD. OLED screens don’t need a backlight. The bulbs in an OLED display create their own light and that’s the key difference. 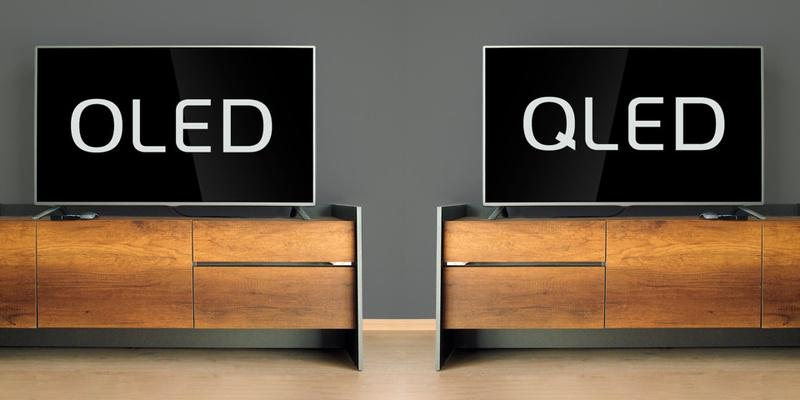 To learn more about the benefits and downsides of both types of displays head to our guides to OLED and QLED TVs. OLED vs QLED TVs: which is cheaper? The OLEDs in Sony and Panasonic’s stable are their top-of-the-range sets, with price tags to match. The 55-inch Sony A1 will still set you back over £2,000 and Panasonic’s 2017 OLED, the EZ952B, only recently dipped below the £2,000 mark. It’s a different story for LG because its range is wider. Although its models launched at £3,000, the price of the 2017 B7 and C7 soon came down to half that. The same goes for Samsung – its selection of QLEDs range from £1,000 to 10 times that for some of the bigger 9 Series models. Samsung definitely has the edge here thanks to the QE55Q6F, which it released at the tail end of 2017. It launched at £1,000, but now it’s available for £859, making it the cheapest QLED or OLED by quite a margin. You can see whether it’s worth that money by reading our Samsung QE55Q6F review. Q6F aside, the QLEDs are still cheaper overall with the Q7F sets now available for around the £1,100 mark. The B7 OLED, on the other hand, costs £1,399. If the pricing of these premium TVs follows a similar pattern in 2018, QLED will continue to be the cheaper option. Want to spend less than £500 on your next set? 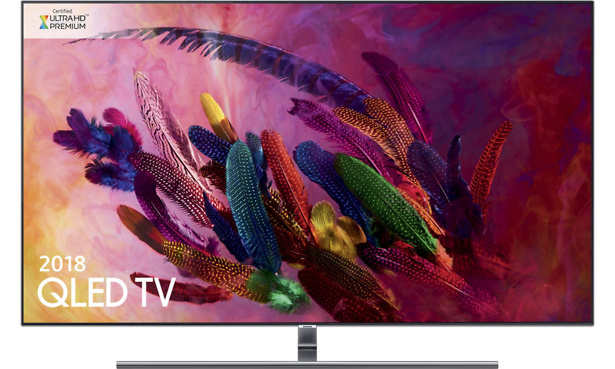 Take a look at these top-rated bargain TVs. Samsung is the only company making QLED TVs compared with the several producing OLED ones, including Sony, Panasonic and LG. 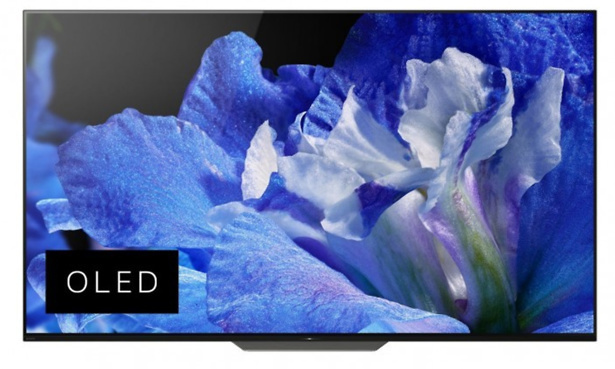 Some less familiar brands make OLED TVs, too. 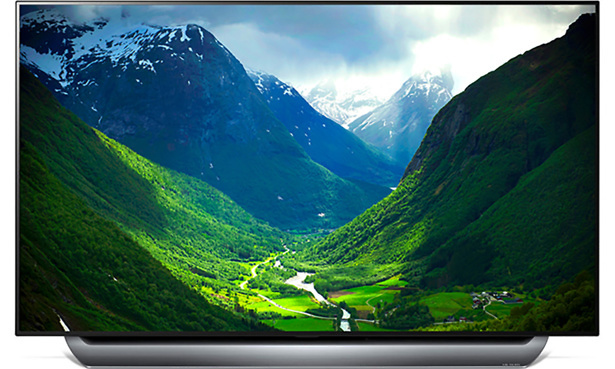 Philips, Hisense and Electriq have all launched, or are planning to launch, an OLED TV. It’s easy to keep track of Samsung’s 2018 ranges as they’re numbered. The five ranges are the Q6FN, Q7FN, Q8FN, Q8CN (the curved 8 Series) and Q9FN. It’s a similar story for LG – its range of 2018 OLEDs are alphabetically ordered, starting with the entry-level B8 OLED, then C8, E8, G8 and finally the W8 Signature OLED. Sony and Panasonic’s TV names aren’t as easy to follow, but they only have two OLED ranges each. Panasonic has the FZ800 and FZ950 OLEDs while Sony is carrying over last year’s A1 model and adding the AF8 to its range. There are almost twice as many OLEDs to choose from in 2018 even before you factor in the TVs from outside the big four manufacturers. 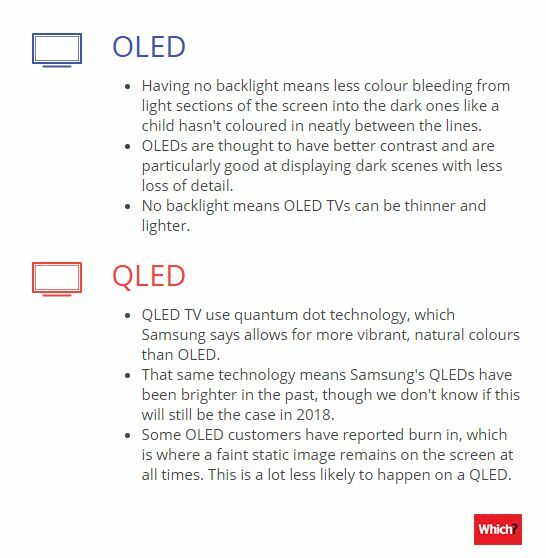 The ever-expanding range of OLEDs could make Samsung’s QLEDs stand out, or the popularity and increased choice on offer for OLEDs could make people more confident about buying one of those instead. OLED vs QLED TVs: what else is notable about these TVs? Displays are a vital part of any TV, but they aren’t the be all and end all – there are plenty of other components that can make or break a TV. Here are some of the other features that are coming to what should be the best TVs on the market. Ambient mode – TVs are getting bigger in order to better display 4K content, but many of us don’t want a huge set dominating the living room. Ambient mode is designed to make your TV more inconspicuous by mimicking the wall behind it on the screen. Invisible connection – rather than having the HDMI and USB ports in the TV, they are housed in a separate box connected to it by a thin transparent cable. This minimises clutter and keeps your TV from being an eyesore. HDR10+ and HDR Elite – most of Samsung’s TVs have HDR Elite, but it’s at its most refined in the QLED sets. Samsung helped develop HDR10+ along with several movie studios to give the best possible experience. The new HDR format is one of four in competition to be the new standard, but if HDR10+ comes out on top then Samsung’s TVs will be a more attractive prospect for those who want the best possible image quality. Dolby Atmos and DTS audio – this tech creates object-based sound effects that can sound like they are coming from anywhere in your room rather than directly from the TV. 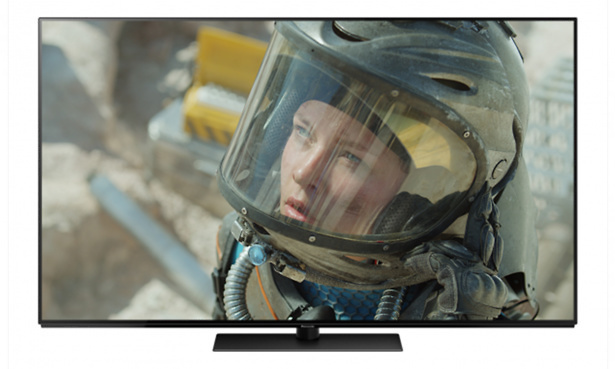 Four types of HDR – Technicolour, HLG, Dolby Vision and HDR10 (the current standard) are all compatible with this TV, which means it will support a wide range of content. Alpha 9 Processor – this brand new image processor is debuting in all of LG’s OLEDs other than the B7. According to LG it will create a sharper image with less noise and distracting movement on still parts of the image. If you’ve been eyeing up one of these premium TVs ever since CES, then your wait is almost over. Some of LG’s OLEDs are already available and Samsung won’t be far behind with its TVs. We’d recommend you wait a while before splashing out though. We’ll have reviews of these OLEDs and QLEDs in the coming months and the prices are usually very high at launch. It doesn’t take long for them to drop, though, so it’s prudent to be patient and get the TV you want for less.